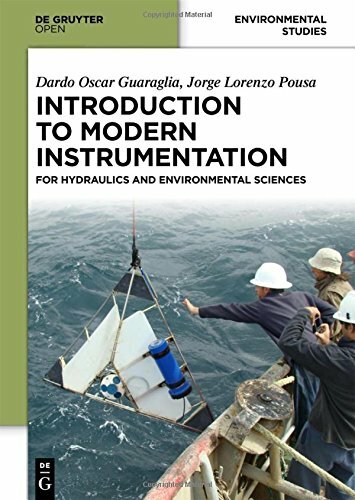 The material presented in this book was prepared with the purpose of reflecting the technological changes that have occurred in environmental modern instrumentation in the last few decades. The book is intended for students of hydrology, hydraulics, oceanography, meteorology and environmental sciences. There is a great need in finding of environmentally friendly recycling techniques. The intention of this book is to present some recent methods for the recycling of several materials, as well as to show the importance of composting of polymers.